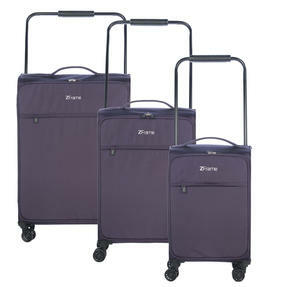 Take the hassle out of travelling with these three sleek and functional ZFrame suitcases. 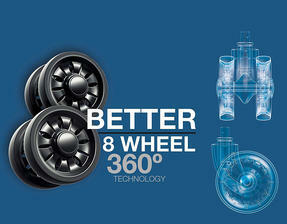 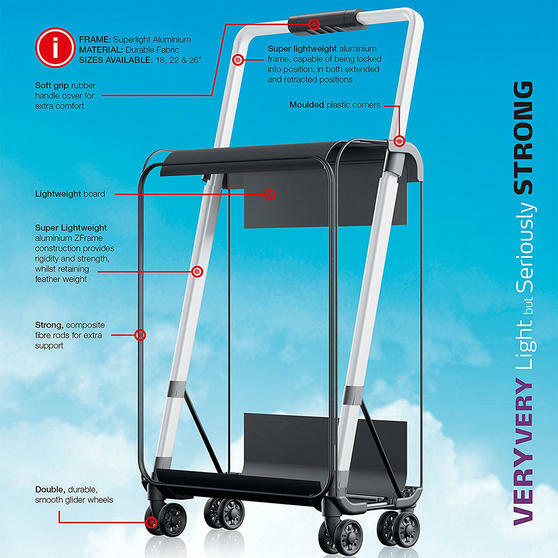 Each featuring four sets of 360° double wheels and telescopic handles, the lightweight 18”, 22” and 26” cases are uniquely engineered for easy handling. 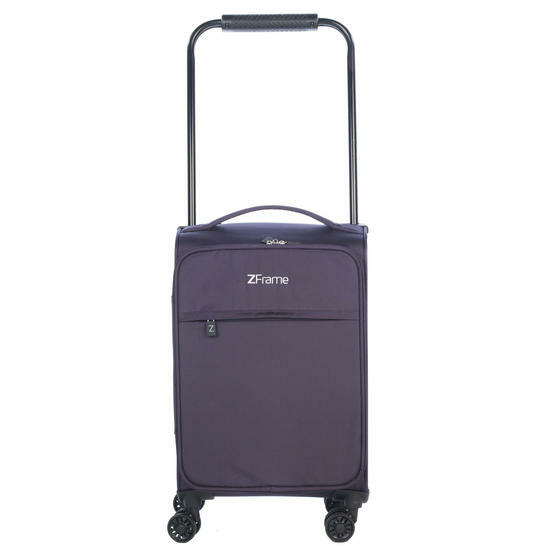 Their compact designs allow for simple storage and transportation, while offering 30 L, 51 L and 83 L of packing space respectively, enough for all your clothes and essentials. With aluminium frames, they are built to last and come with a 10 year warranty. 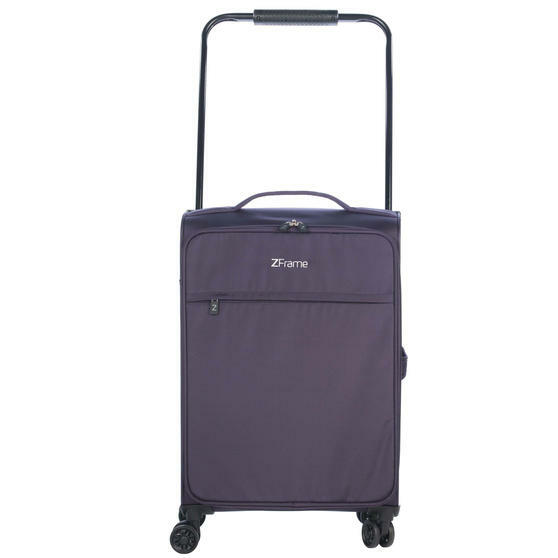 Robust and highly practical, this purple three-piece suitcase set from ZFrame boasts a unique aluminium structure for added durability. 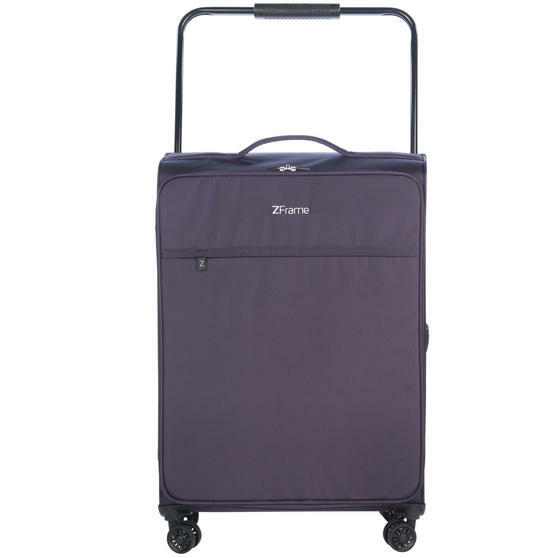 Perfect for weekend getaways or short haul flights, the 18” case features a generous 30 L capacity and weighs just 1.98 kg when empty. With 51 L and 83 L capacities respectively, the 22” and 26” suitcases are great for longer trips whilst still weighing less than 3 kg. 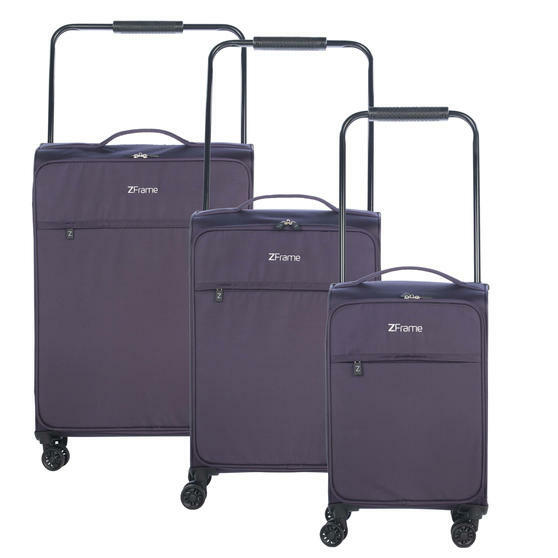 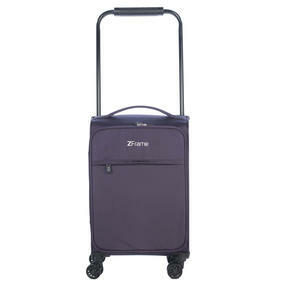 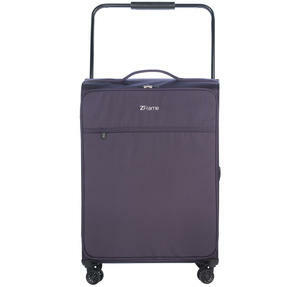 Designed for effortless transportation around the airport, each case has a retractable handle and four double wheels for easy rolling. 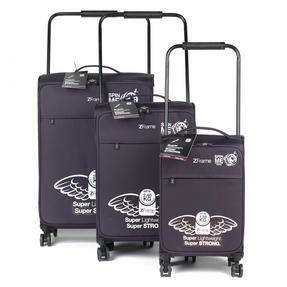 These cases allow you to make the most of your luggage allowance and have front zip pockets to keep your passport easily accessible.